Over the past few years, SCRUM, also written Scrum, has emerged as a popular agile software development (ASD) methodology in India. As opposed to the traditional monolithic approach to product development, ASD goes one step at a time, in a flexible way, with frequent reality checks on progress. The projects following the Scrum methodology proceed incrementally as a series of sprints (time-units of software development work), rendering flexibility and speed to the organization carrying out the development job. In this guide, SearchBusinessIntelligence.IN has sought to answer a few important frequently asked questions (FAQ) on Scrum. 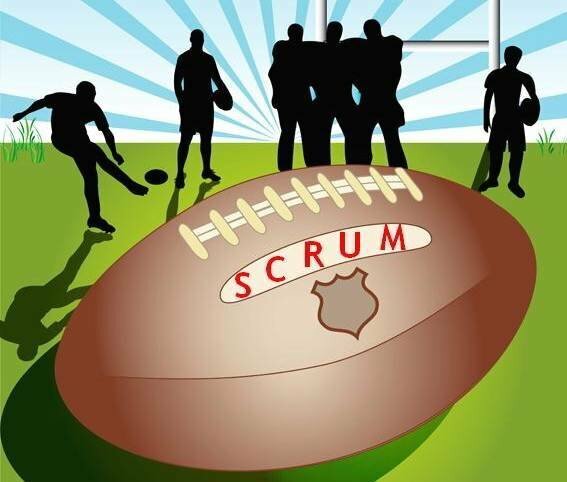 Brush up on your basics and get some in-depth understanding of the Scrum and related concepts with this FAQ.